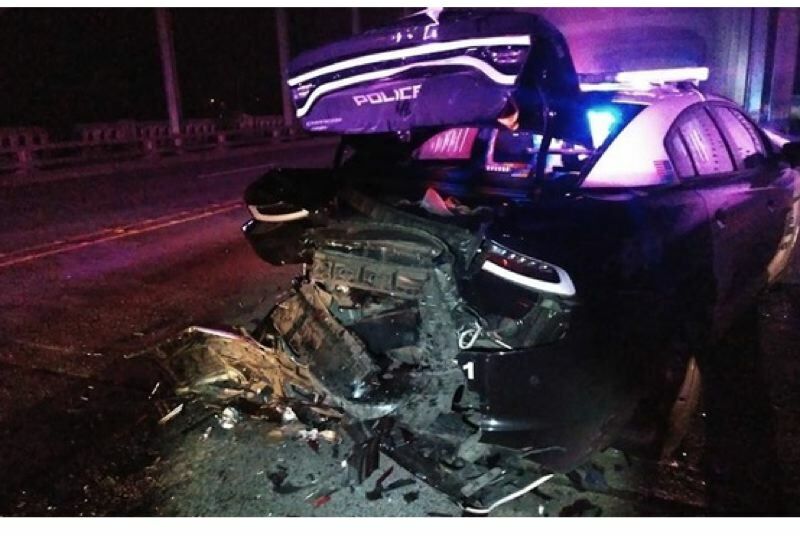 A Gladstone police officer was injured early on New Year's Day after authorities said a drunk driver hit his patrol car — causing damage to two more police cars on the Highway 99E bridge to Oregon City. Gladstone Police Department said the officer was hit while performing a traffic stop on another car. Gladstone Officer Andrew Hutchinson had requested assistance, so two more police cars were also at the scene. 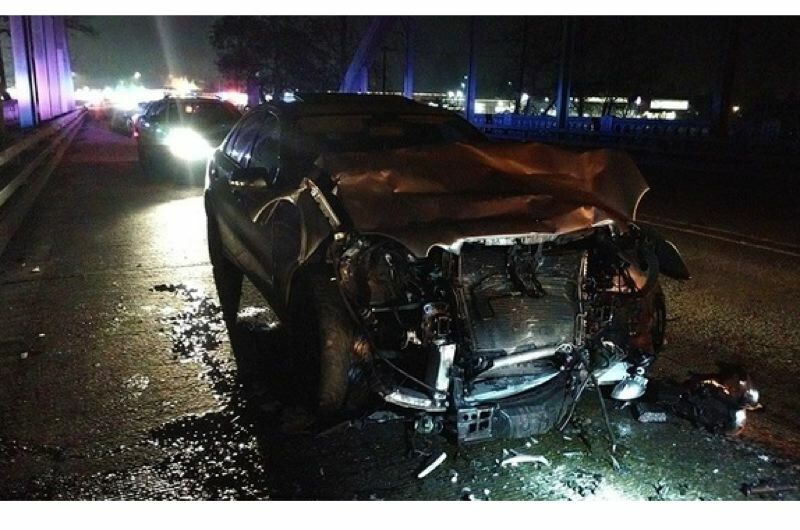 When Hutchinson got out of his car, Oregon State Police said a Mercedes rear-ended his car. Fortunately, Hutchinson only suffered minor injuries and returned to work Jan. 1. However, the momentum caused the patrol car to rear-end the second police car which then rear-ended the third. The officers of the other patrol cars were outside of their vehicles when the collisions happened and didn't suffer any injuries. 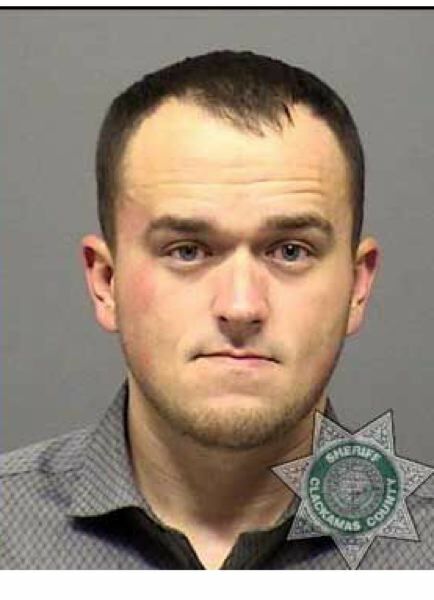 The driver of the Mercedes — Andrew Steven Allen — was arrested and taken to Clackamas County Jail for charges of DUII and reckless driving. His blood-alcohol content was 0.2 percent, according to authorities. The crash is being investigated by Oregon State Police.